A year ago there was a murder in Bentonville, Arkansas. The peculiarity of this event is that at the home in which there was had installed a number of smart devices, and including an Amazon Echo who police could help solve the case. The security forces have requested access to Amazon to give them access to recordings that were made since that Amazon Echo at the time of the facts, but the company led by Jeff Bezos has refused, something that raises new doubts in this hyper was. Can authorities access such private data if necessary? The case reminds us that not long ago occurred between Apple and the FBI, and reopens the wounds and of course the debate over whether our devices, which increasingly listen to us and monitor longer and more often, should be exploited in cases In which justice needs access to them. In this particular new case, we find that the owner of the house and accused of murder, James Andrew Bates, had a large number of connected devices in his home. In fact, the police not only want access to recordings of their Amazon Echo, but also a sensor in your bathtub revealed unique information. Specifically, the sensor showed how 530 liters of water were used between 1 am and 3 am on the night he met Victor Collins, the person killed in that tub. For the police this could be the unmistakable sign that Bates used all that water to clean up the crime scene. How much do our devices listen to us? The question is obvious: should the information collected by all those “smart” devices used against us in criminal cases be? For the lawyer Bates the answer is equally blunt: “One has certain expectations of privacy in your home, and I have a big problem with the fact that the security forces to use against us technology that enhances our quality of life”. NY Mag said the Amazon Echo is a device that while always being on standby, only begins to collect information and record our voice and ambient sound only when we pronounce the activation order. As with Google Home, in the active standby mode it is “passively” recording everything we say, but nothing is sent or Amazon or Google. 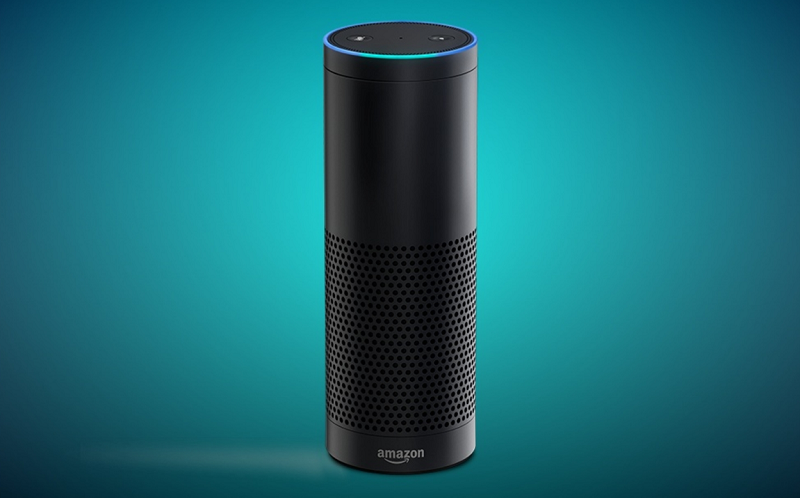 Only when we say “Alexa” or “Google Now” respectively is recorded actively to send those audio clips to Amazon’s servers or Google, so that is the recording which is analyzed in server networks of these companies to That voice recognition processes are completed and the necessary response to requests made by the user is activated. These recordings are stored in our Amazon account when using Echo, but we can access them at any time to eliminate them or to – if we want to – listen to our orders and requests again when we need them. Although not offered information on how long they remain stored these recordings, some data suggest that the time is six months. That would make the police could not access the recordings made at the time of the murder, since this occurred a year ago. As indicated in techdirt, one of the problems of the industry lies in the fact that the companies that manufacture these devices and to develop the software that governs them are not particularly clear concerning the management of that data. One does not know exactly what data is being recorded, when it is being recorded, what is sent to the servers, what is shared with third parties and what is likely to end up sharing with the security forces and bodies. There are some cases particularly striking in our recent past, as the FitBit that used in a case in Canada, but also scandals surrounding TV manufacturers or even of toys. All those devices that help us in our daily life and make it more comfortable and better? They are posing the threat to privacy for some time, and although some see performances by Apple in the past and Amazon today as ethically correct, it is necessary to raise the debate about whether the security forces should have access to such data in if necessary. What would these cases be? This is where as in other cases would have to be especially careful, and logic seems to indicate that as in other areas, a judge would have to decide case by case and give its approval. It has occurred with wiretaps and access to computer equipment, so it seems reasonable to think that this type of private use devices can be inspected if justice decides that it is necessary. What seems obvious, what happens with the case of Amazon Echo, is that these types of events are going to go the extra mile. We need these kinds of situations to be regulated, because jurisprudence is practically nonexistent and it is little prepared to deal with a world that is listening to us more and more. For our luck … or for our misfortune.